Weekly Las Vegas Updates for Real Estate, Mortgages and Sports. Get your dose of the Down and Dirty with John Drennen, Your Las Vegas Loan Officer. Let’s figure out what your mortgage might look like! The home buying process can get confusing and overwhelming! The Drennen Team is here to help guide you through the process. Check out our most FAQ’s to get more information. The Drennen Team is dedicated to finding you great rates and loan options, while offering some of the fastest loan turn around times in Vegas. 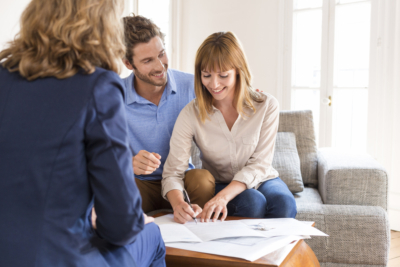 Our goal is to act as a trusted advisor, providing highly personalized service and helping you through every step of the loan process – from application to closing and beyond. It’s all designed to exceed expectations, provide satisfaction and earn trust. A reverse mortgage is a loan for homeowners aged 62 and older. Reverse mortgages let senior homeowners turn part of their home equity into cash, which in turn gives them additional retirement income. The Department of Veterans Affairs guarantees home loans for veterans through private lenders. If you are an active-duty military, have ever served in any branch, or a veteran’s surviving spouse, you could qualify for a VA loan. A fixed-rate mortgage will lock in a specific interest rate. This percentage will apply throughout the entire term of your home loan. With a fixed-rate, Las Vegas homeowners will always have the same monthly payment. A Federal Housing Administration (FHA) loan is a government-backed loan that makes home ownership a possibility for lower-income Americans. A conventional loan is a type of loan that is not administered by a government agency and is a popular with homeowners, as it has more flexible terms. 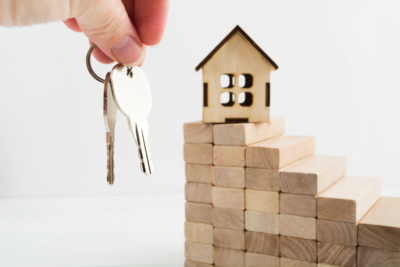 An adjustable-rate mortgage, which is also called a variable-rate or a tracker mortgage, is a mortgage loan with a fluctuating interest rate. Check out all the latest market updates, news, articles and more!